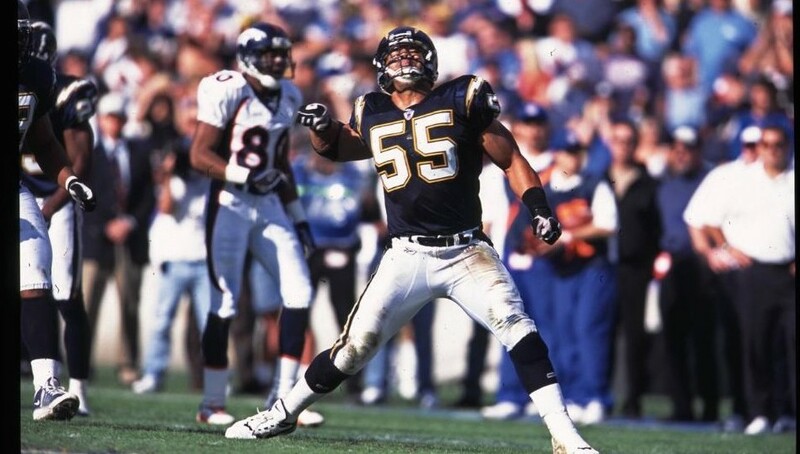 The family of former San Diego Chargers linebacker Junior Seau will not be allowed to speak at his Hall of Fame induction on Aug. 8 in Canton, Ohio, according to the New York Times. The NFL will instead show a video commemorating the career of Seau—who committed in suicide in 2012—rather than letting his family speak. The report mentions that Seau had always wanted his daughter Sydney to introduce him if he was elected to the Hall of Fame. The “mess” that Seau’s daughter was referring to started when the National Institutes of Health found in 2012 that Seau had been suffering from chronic traumatic encephalopathy, which can cause depression, personality changes and irritability. Seau’s family spoke out on the long-term issues NFL players deal with because of concussions and other head injuries, and filed a wrongful death lawsuit in 2013. The report indicates that the NFL may be trying to avoid questions about his 2012 suicide and the subsequent lawsuit his family filed.